Ezekiel "Kell" Brook (born 3 May 1986) is a British professional boxer. He held the IBF welterweight title from 2014 to 2017, and has challenged once for a unified middleweight title in 2016. At regional level he held the British welterweight title from 2008 to 2010. In May 2017, Brook was ranked as the world's best active welterweight by The Ring magazine. Brook had his first amateur fight at age 12 under the guidance of Brendan Ingle. At the end of his amateur career, he had won 31 of his 36 fights, winning two Amateur Boxing Association of England titles and two National Association of Boys Clubs British Boxing Championships and a Gold medal in the 4 Nations. An early inspiration for Brook was Naseem Hamed, who was also trained by Ingle at the same Wincobank gym. Brook's first fight as a professional took place in September 2004 with a 6-round points victory over experienced journeyman Peter Buckley at the Don Valley Stadium in Sheffield. He would fight again four more times that year to end 2004 with a record of 5-0 in just four months. 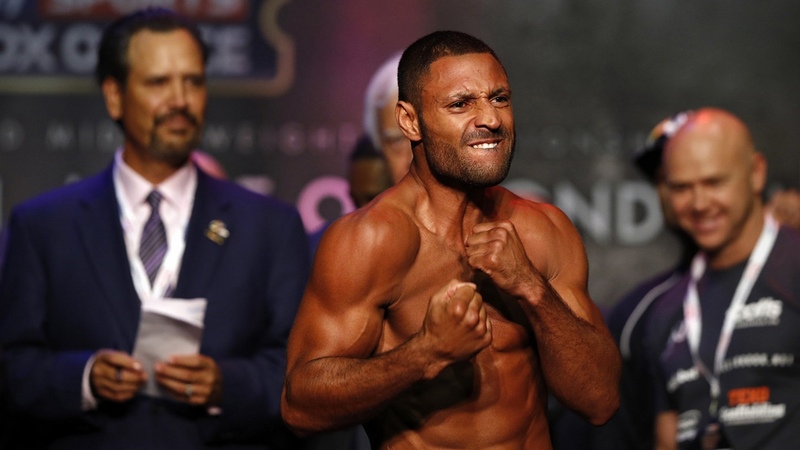 Brook went about learning his trade against a host of journeymen before getting the opportunity in June 2008 to fight for the British title having compiled a winning record of 16-0. 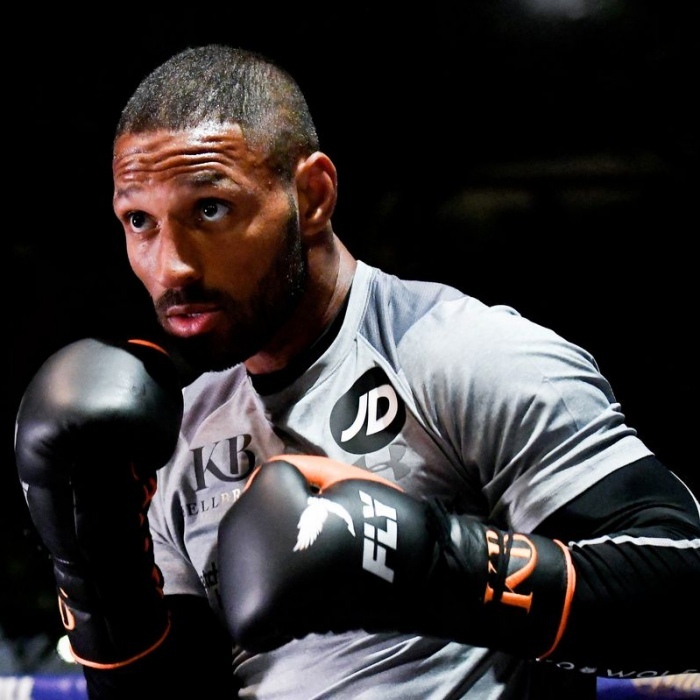 The championship fight at London's York Hall saw Kell Brook take on Welshman Barrie Jones for the vacant crown. The fight was not without controversy however as the previous incumbent, Kevin McIntyre, had been stripped of the title after he sustained an injury and had to pull out of his scheduled defence against the Yorkshireman. 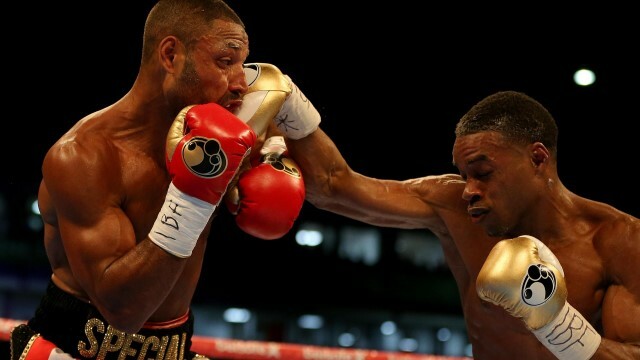 Brook ended up winning the vacant belt with a 7th round stoppage of Jones who had come in at relatively short notice. Having won the belt Brook was then ordered to face the former champion and the bout took take place in Glasgow's Kelvin Hall on 14 November 2008. Prior to the fight and referring to the bad blood that has built up between the two fighter's Brook said "Once I knock out McIntyre in style then there will be no question mark over who should be British champion." When the fight finally did happen, Brook put McIntyre down three times in the first round to win by TKO to send the Glasgow crowd home disappointed.